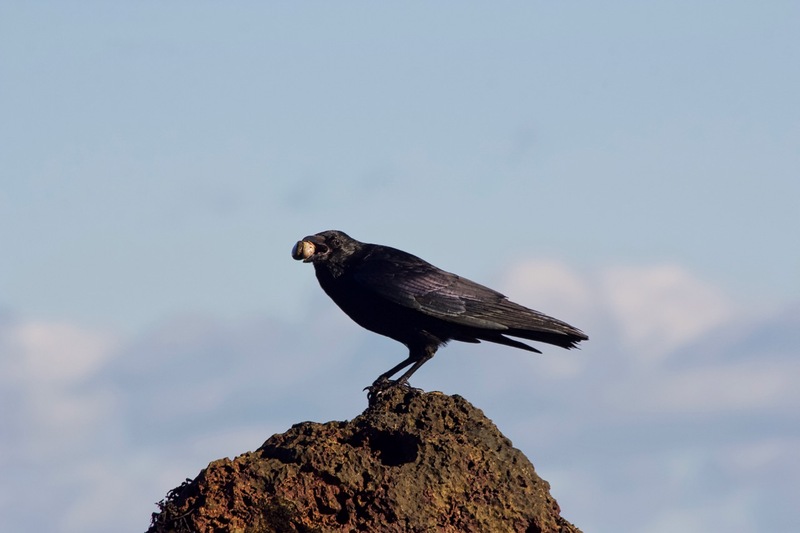 Coming back to carrion crows and their feeding habits, and taking local and seasonal variations in account, the conclusion that these birds sustain themselves mainly from carrion seems not to be supported by the available scientific data. It becomes rather evident that carrion crows are enjoying a varied diet. This should actually not be unexpected or a surprise, considering the well documented level of intelligence and adaptability of crows and other corvid species. 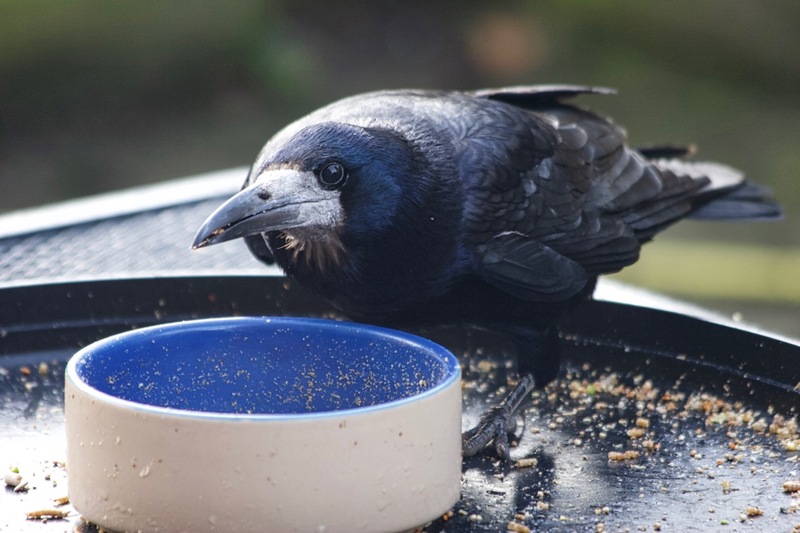 Another species related misconception often broadcasted in the media is related to the feeding habits of rooks, which are often regarded as a pest species based on their known interactions with crops. 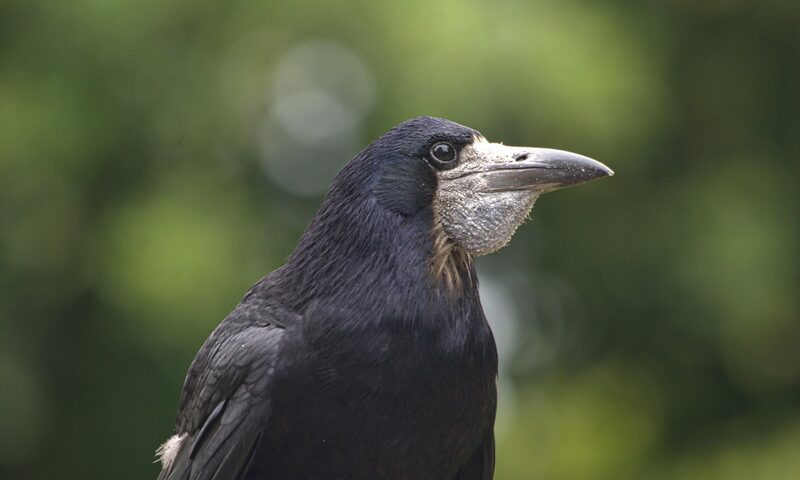 Rooks are frequently portrait as sole cereal eaters causing severe damage to food crops. This unscientific and anthropocentrically rooted viewpoint is often conveniently used as an argument to easily justify the cull of rooks for no other reason than to protect human monetary interests. This particular approach is not any different to similarly unfounded claims about ravens, only that this time ravens, and sometimes crows too, are accused of killing lambs or pregnant ewes. 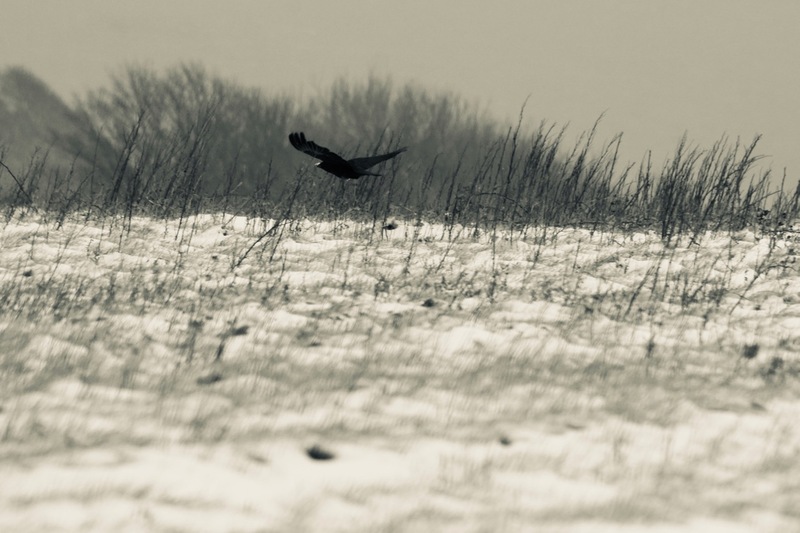 However, scientific evidence shows that rooks may in fact have a beneficial impact onto our ‘precious’ ecosystem – an artificial system which is to a large extent manmade and managed by humans. In fact, rooks are also known to eat large amounts of insects and their larvae as part of their diet, which in turn are known to damage food crops. In this respect rooks do help stopping the spread of animal pests, in particular during spring time. In essence it is safe to conclude that corvids have a varied diet, which includes carrion, but also fruits, grains, nuts, acorns, snails, crabs, mussels, small birds, eggs, rabbits, mice, toads, crayfish, snakes, lizards, salamanders, rats, flying insects, grasshoppers, caterpillars and much more, including an endless supply of edible leftovers provided by human wastefulness and negligence. Interestingly, corvids including crows, do love fruits and vegetables. Ideally, native fruits like pears, apple, grapes or blue berries can be provided. Corvids also appreciated grains, peanuts, pine nuts, hazelnuts, walnuts, acorns and chestnuts. Fresh maize or corn on the cob, chickpeas, peas and beans are also readily accepted. Frozen day old chicks or mice are a suitable carrion substitute in particular for ravens and carrion crows. Alternatively, minced beef or poultry entrails can be given occasionally. Dried or live meal worms, defrosted crickets as well as live wax worms are generally appreciated by all corvid species. Soaked high quality cat biscuits with a high protein contents can be used as staple food for all corvid species. Occasionally raw egg yolks, whole eggs, hard-boiled eggs, pasta or pieces of whole grain bred can be served as well. Corvids species living in coastal habitats also seem to enjoy white bait, mussels and shrimps. Disclaimer: The use and citation of scientific evidence in this blog post is under no circumstances an endorsement or acknowledgment of unethical scientific methods, which may have been utilised to acquire scientific evidence in some of the papers cited in this blog post. Soler JR, Soler M, Martinez JG. 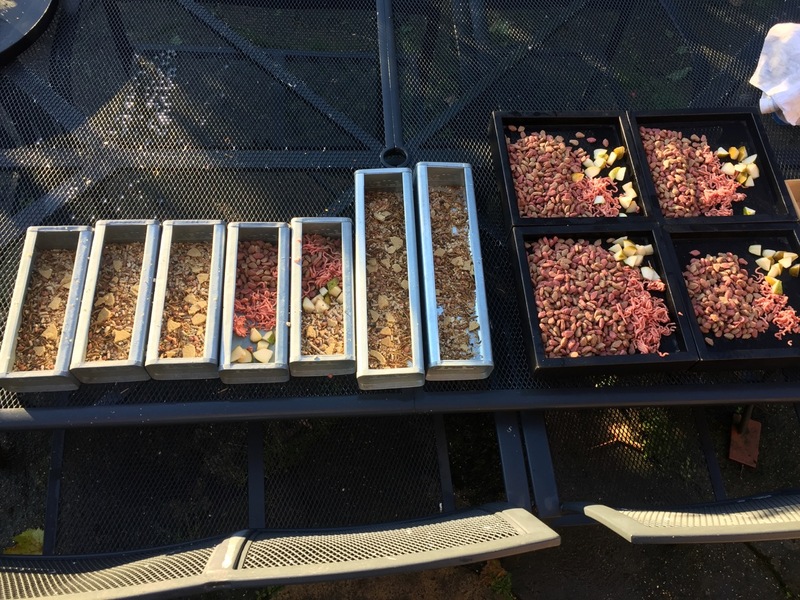 Grit ingestion and cereal consumption in five corvid species. 2005 Jan 5; pages 1–7. 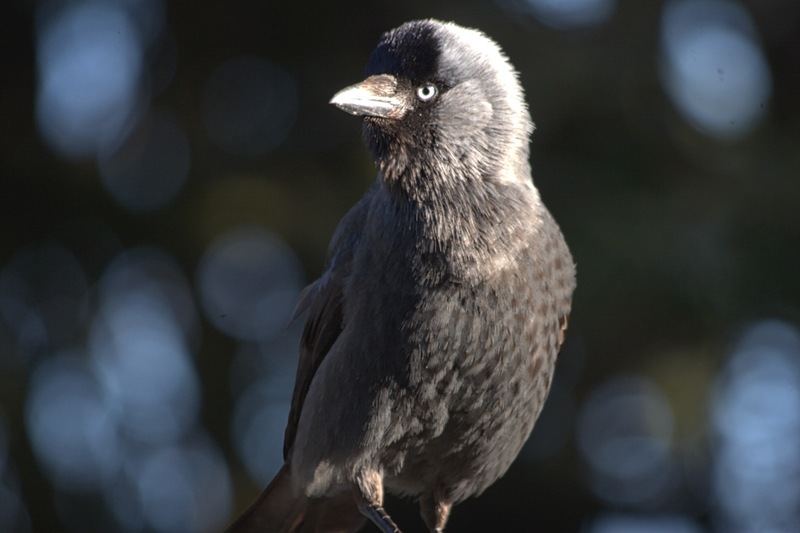 Tarnoveanu E., Study on Food Ingestion and Types of Food for Rooks (Corvus Frugilegus L.). Biologie animala. 2012;LVIII:1–10. Holyoak DT. Food of the Rook in Britain. Bird Study. 4 ed. 2009 Jun 23;19(2):59–68.